Opening a Business? Now What? So many people open their own business but don't know how to promote it and let people know that they have a new business. So, if you're a new business owner, here are a few ways you can promote your business with signage. Vinyl banners can be used before your business is even open to create hype and excitement. You can have "Coming Soon" banners with your company logo and business name. You can also include the date you are expected to be open and the location of your business. 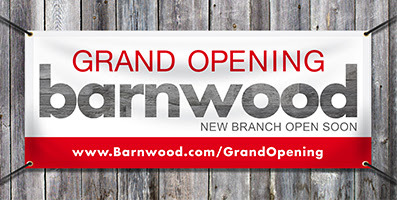 Once your business is open, you can display "Grand Opening" or "Now Open" banners. For more information, visit our vinyl banners page. Utilize the space outside your business to draw customers in. 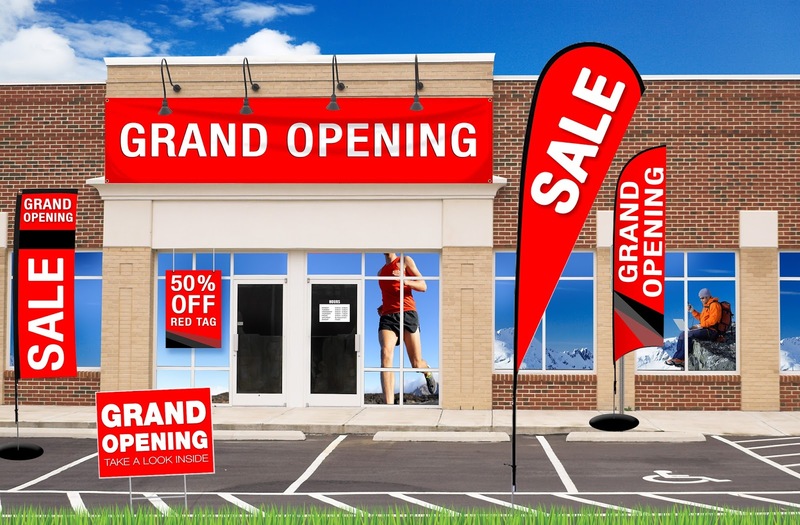 Without the proper signage, your customer's will never know that your new business is open. 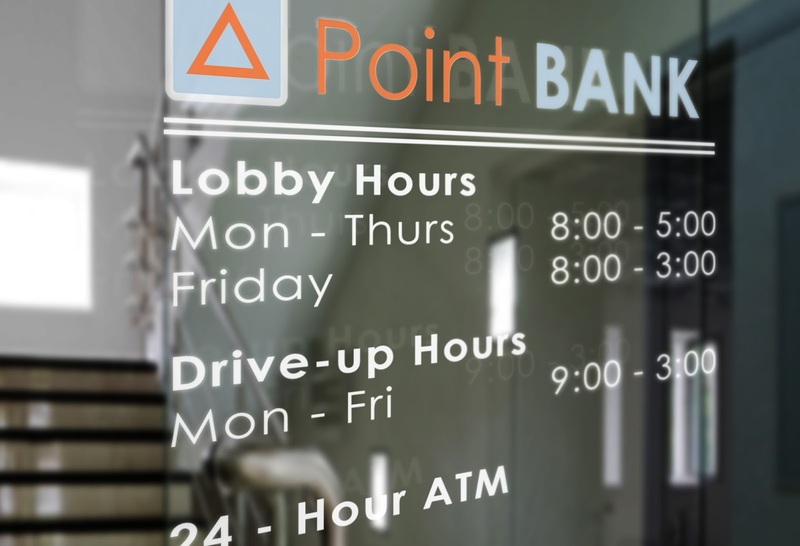 Your signage should include your company name and hours of operation. 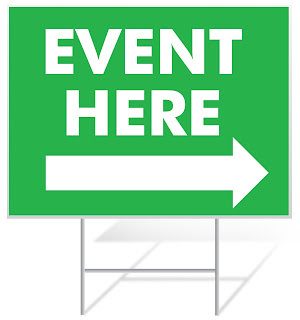 We have a large selection of products including window perf, outdoor banner stands and flags. 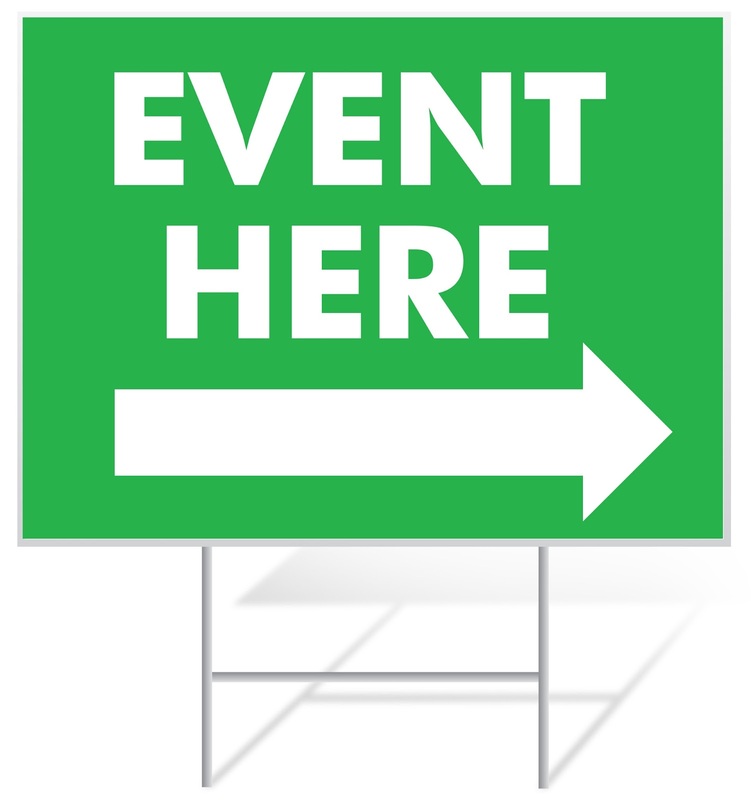 You can use the signage to promote sales events and promote your new brand. Let people know your hours of operation by displaying them on your windows! 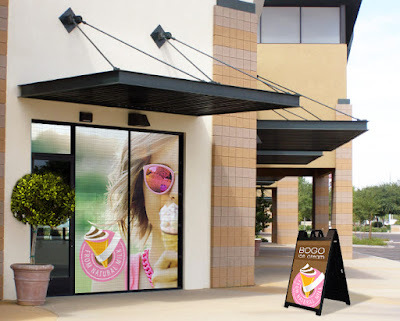 You can also cover the outside of your windows with featured products or services that your business offers. Find out more information about our window decals. 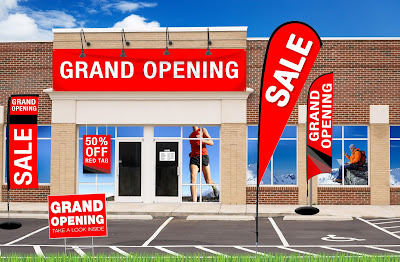 If you're having a grand opening event, or a special sale, make sure that you use directional signage to make sure people find your new business. Get started on your custom yard sign!